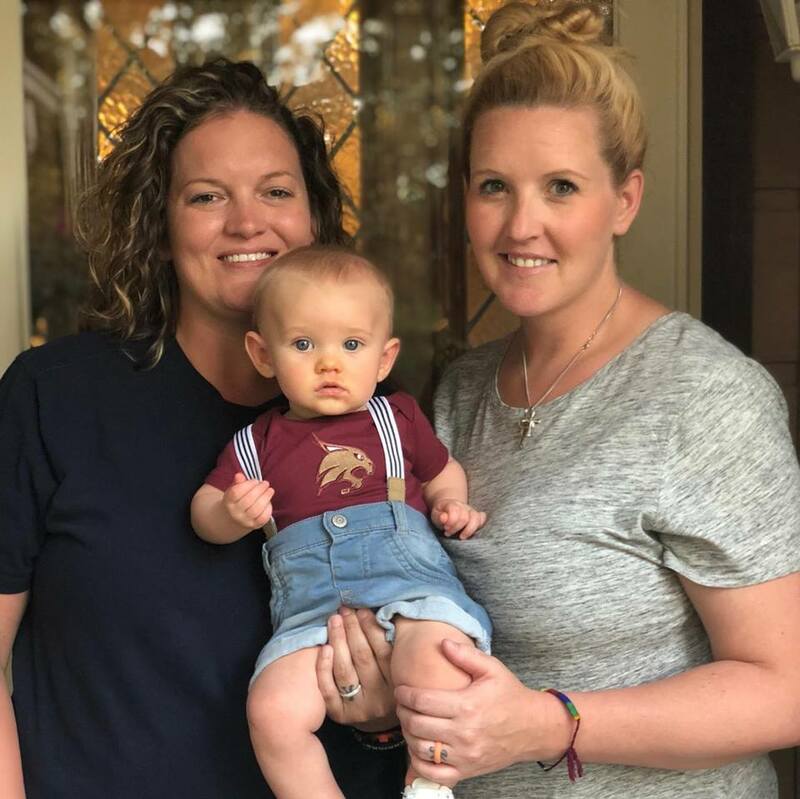 Kasey and Ariel met in college and both graduated from Texas State University with degrees in Exercise and Sport Science. With very different skill sets and knowledge, they came together and created K & A Grooming. Kasey started grooming in 2001 and has always had a passion for working with animals. Kasey was a grooming salon manager for many years and has learned from her experiences from working with different groomers and in different grooming settings. She wanted to step out on her own and develop her own style of grooming in a more relaxed grooming environment. Kasey had a vision and she brought that dream alive! Ariel teamed up with Kasey and contributed her skills and knowledge about business finance and management to the vision. Ariel had previously managed several restaurants in Austin for many years. Though she enjoyed her time and experience gained through that career path, she was always searching to find something that she could be more passionate about. She found that passion in working with pets and their families! Kasey and Ariel started K & A Grooming in the Spring of 2014. What started out as an idea and a dream of theirs quickly turned into a reality. They wanted to create a grooming environment for dogs that would allow the pets to be more comfortable and stress-free during the grooming process. They wanted each of their clients to feel the experience of an actual salon and not just another grooming shop.